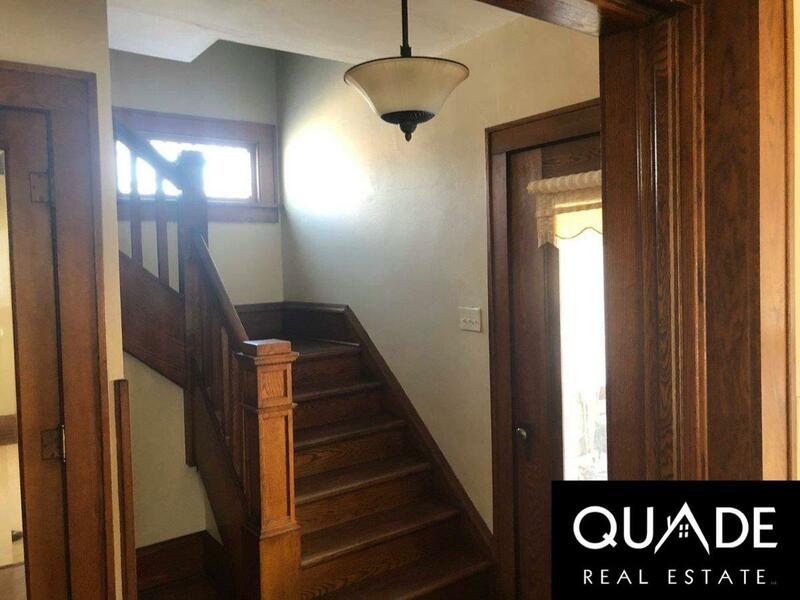 245 N High St, Randolph, WI 53956 (#1847618) :: Nicole Charles & Associates, Inc. 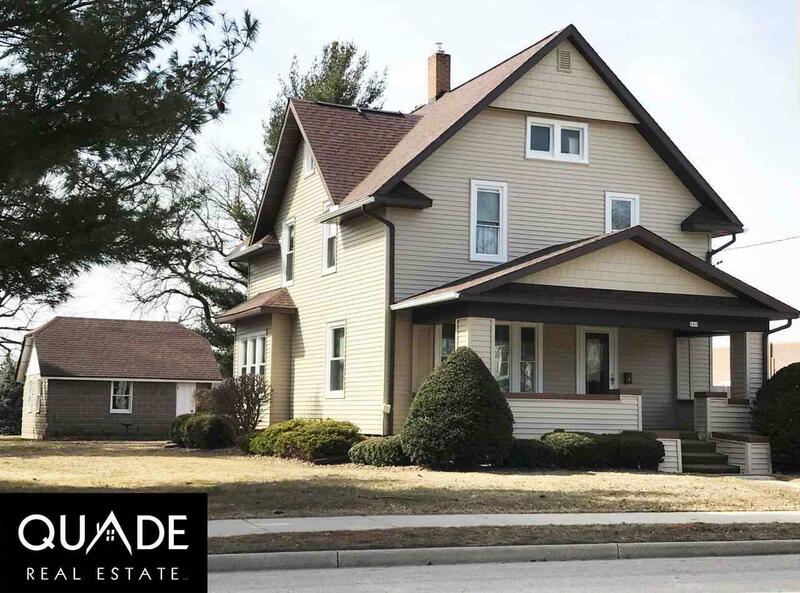 Beautifully maintained 2 story Victorian home that boasts 3+ bedrooms and 1.5 baths. 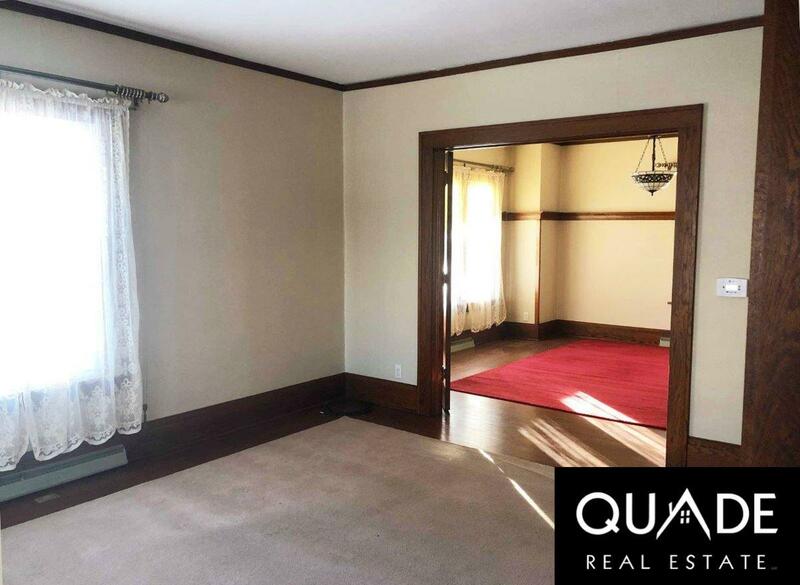 This spacious home offers over 1740 sq ft of living space with plenty of extra storage in the full basement and numerous built-in wood shelves & cabinets. 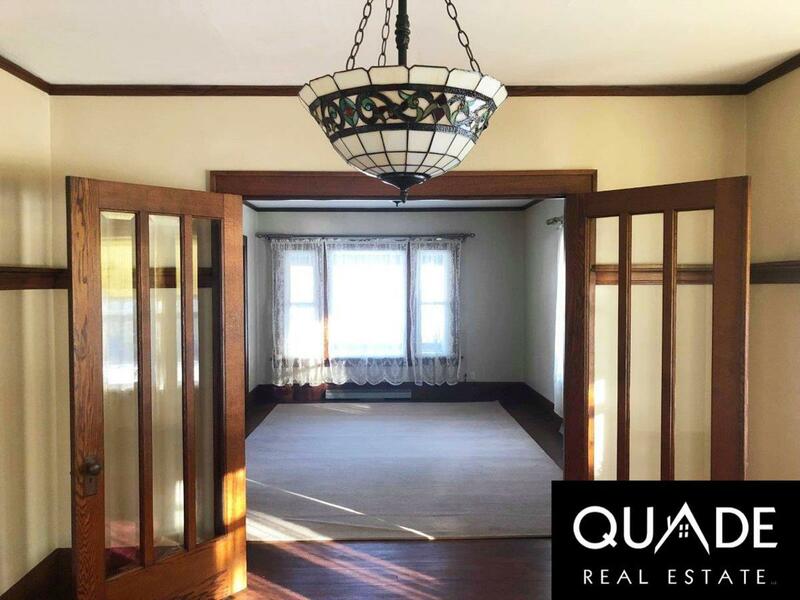 Hardwood floors, pocket doors, glass french doors that divide the LR & DR, front foyer leads to an open oak staircase. Many recent updates including: freshly neutral paint throughout interior, new windows, wiring/electrical, water heater, vinyl siding, gutters, downspouts. also find a detached 1+ car garage and a yard that compares to a "park".